With the sun beating down and summer well and truly here, its the perfect weather for getting out and about to explore the wonderful gardens of Cornwall. Offering picnic spots and the welcomed shade of a tree or two, Cornish gardens are the perfect place to visit when the weather is fine. If you can’t choose between a garden and the beach head to Glendurgan, a wonderful garden set in a valley near The Helford. 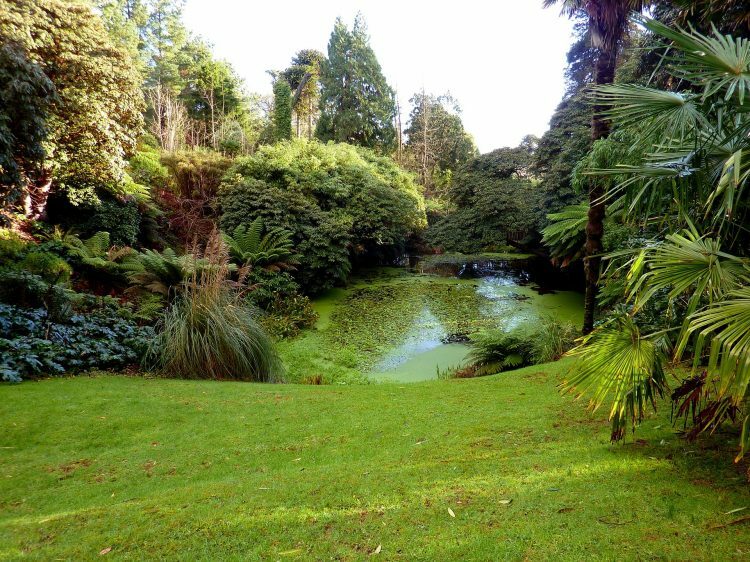 Follow the paths through the garden past the wonderful maze, pond and exotic plants to a lovely beach at the bottom. 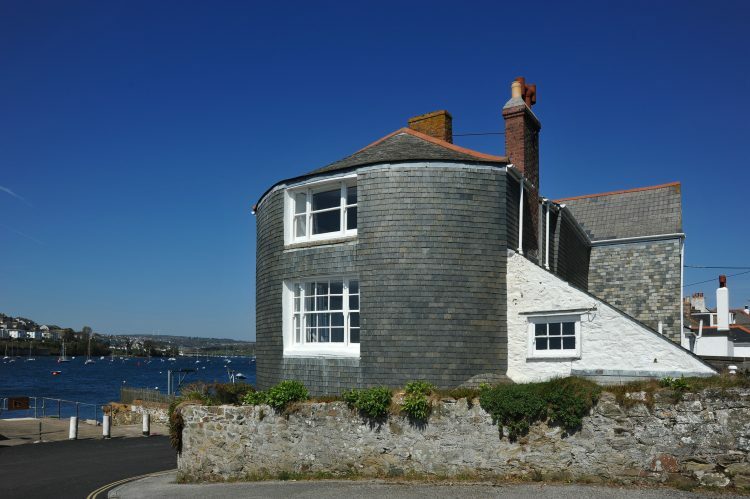 Stay at the lovely Mellinzeath or Lorelei nearby. If you fancy seeing sculpture when the weather is good why not visit The Barbara Hepworth Museum or Tremenheere Sculpture Gardens? Hepworth’s studio and garden are a wonderful sight to see whilst visiting the very popular St Ives. Filled with her favourite pieces the wonderful gardens offer a lush haven and a glimpse into her life. 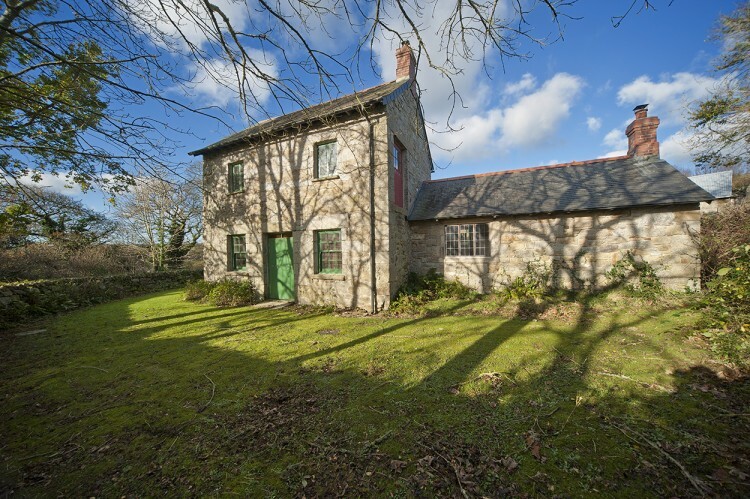 Why not stay at Pencobben, one of our lovely Forgotten Houses nearby. 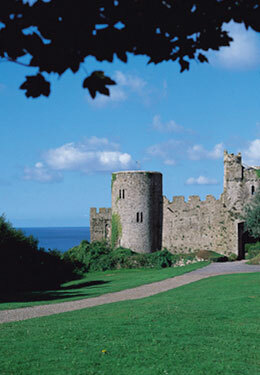 Tremenheere in Penzance offers the keen walker a wonderful array of exotic plants, a range of walks, spectacular views across Penzance bay and striking sculptures. 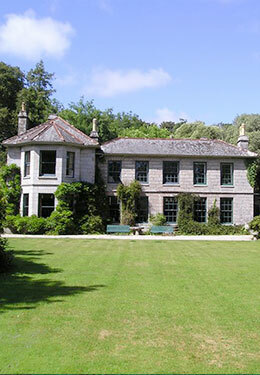 Picnic in many spots across the garden or visit the renown Tremenheere Kitchen for a delicious lunch. For days when the weather seems changeable visit The Eden Project to ensure you don’t get wet. Two beautiful gardens grow under tropical and Mediterranean biodomes heated to a balmy 25 plud degrees. Spend the day wondering around these wonderful spaces and visit the tree tops, eat in Mediterranean surroundings – even zip wire into the Eden Project! Stay at The Colomiar in St Stephen-in-Brannell a short drive away. If you want a historic countryside retreat visit Bosvathick Gardens; wonderful grounds that surround Bosvathick house. Visit the maze, orchard and historic remains or enjoy the sweeping lawn under the shade of a tree. There are lots of Forgotten Houses in the lovely village of Constantine a short walk away. Or visit Tregothnan Estate, a unique private garden open only a few times a year. When the kids need a run around Heartlands in Pool is the perfect place, with a huge adventure playground, open field and diaspora gardens influenced my the migration of miners across the world. Enjoy a pasty at the red river cafe and let the kids splash in the red river stream. If you’re in need of some Zen then visit the unusual Japanese Gardens near Newquay. Filled with exotic plants, grasses and bamboo, water gardens, and a zen garden all created with eastern philosophy. 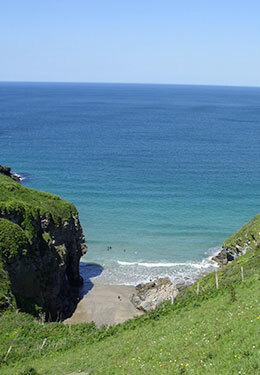 Stay at Browns Barn in Wadebridge or Waggon House and Josiahs in the popular Port Issac. And if you’re in need of some green fingered inspiration visit the wonderful Lost Gardens of Heligan with its wonderful array of vegetable gardens, fruit trees and exotic green houses, Italian garden and wild flower fields, there’s so much to see here. Stay at Browns Barn or The Colomiar nearby.